Bandai Namco has announced that its new upcoming game, Dark Souls: Remastered is being released on 25th May this year. The game will come to platforms PlayStation4, Xbox One and PC. Adding to this is the Nintendo Switch version of Dark Souls: Remastered announced by the team during the Direct event on January ’18. 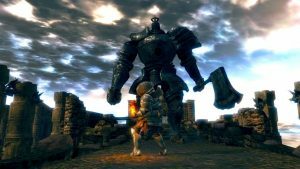 It was revealed that Dark Souls: Remastered is actually being developed by From Software, the studio behind creating the original trilogy. 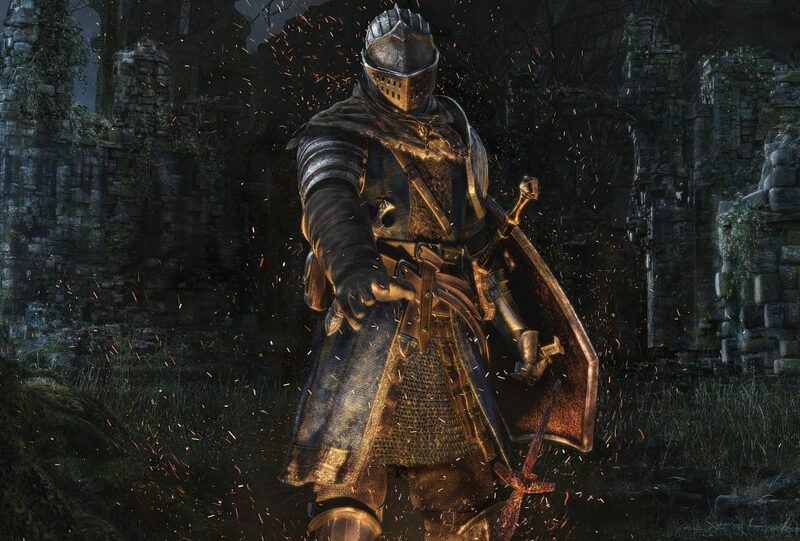 The announcement for the release on all platforms was done by a tweet from Bandai Namco “Lordran beckons, the original Dark Souls is coming to #NintendoSwitch #PlayStation4 #XboxOne and PC with improved graphics and will include the Artorias of the Abyss DLC! 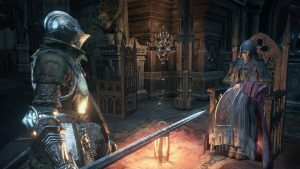 #DarkSouls: Remastered launches 25th May”. In their press release at the Nintendo Direct confirmed that Remastered “includes the Artorias of the Abyss DLC, as well as improved framerate and resolution from the original.” Hence, the Remaster will include downloadable content, add-on Artorias of the Abyss and also going by the information provided, improved resolution and visual enhancements. 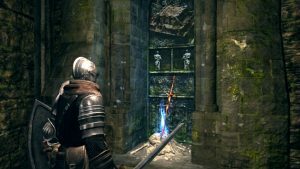 The Dark Souls Remaster Multiplayer mode will support now upto 6 players at a time. Bandai Namco has also confirmed the remaster to have enhanced visuals on the PlayStation4 Pro and Xbox One X systems. Below we have given a list of the platforms with their respective resolution and framerate options for Dark Souls: Remastered. A Dark Souls Trilogy box has been announced to come out for PlayStation4 in Japan. The box will be featuring the Dark Souls: Remastered, Dark Souls 2:Scholar of the First Sin, and Dark Souls 3: The fire Fades Edition. Including all this, it will also have the soundtracks for each of the mentioned games, knight and bonfire bookends, a special art set and also an encyclopedia. This hasn’t yet been confirmed for regions outside Japan, though we hope it does. The Dark Souls already has a tight and dedicated fan base that have been eagerly waiting for the Remaster of the game to come out. As for now, that is all the information we have about the Remaster. We would update you as soon as any more information comes out.